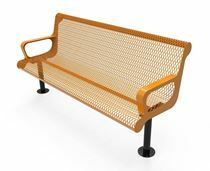 Commercial Benches from Picnic Table Supplier - Picnic Table Store-Commercial grade quality-lowest price. 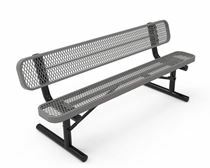 We offer commercial grade benches that make great companion products to our picnic table. We have a variety of colors and styles to match your school or team colors. Call our friendly staff to discuss a great deal on a picnic table, bench, and trash receptacle that matches! 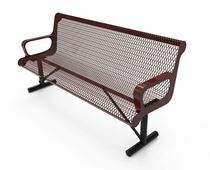 Choose from the biggest selection of commercial outdoor furniture. We understand that if you are purchasing picnic tables, you likely need benches, trash cans, grills, or umbrellas that match. All of our site amenities are commercial grade and made to last in a school, park, or HOA.